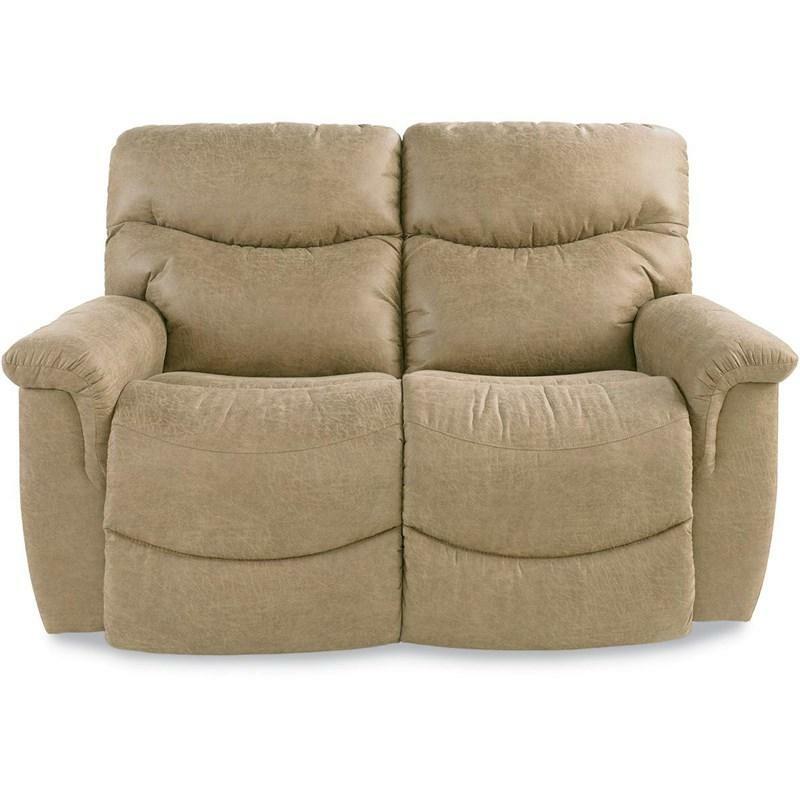 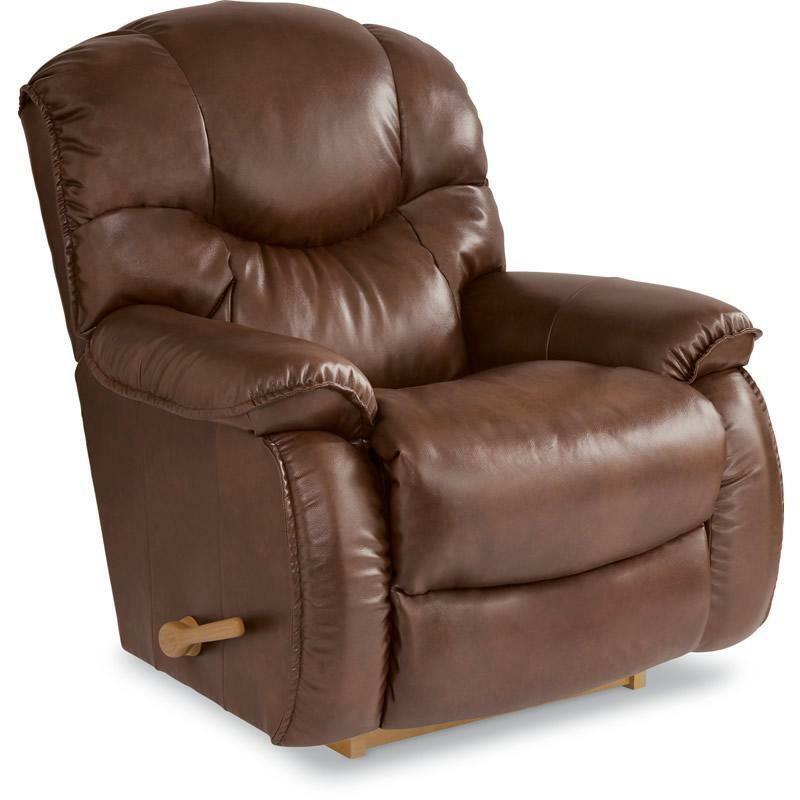 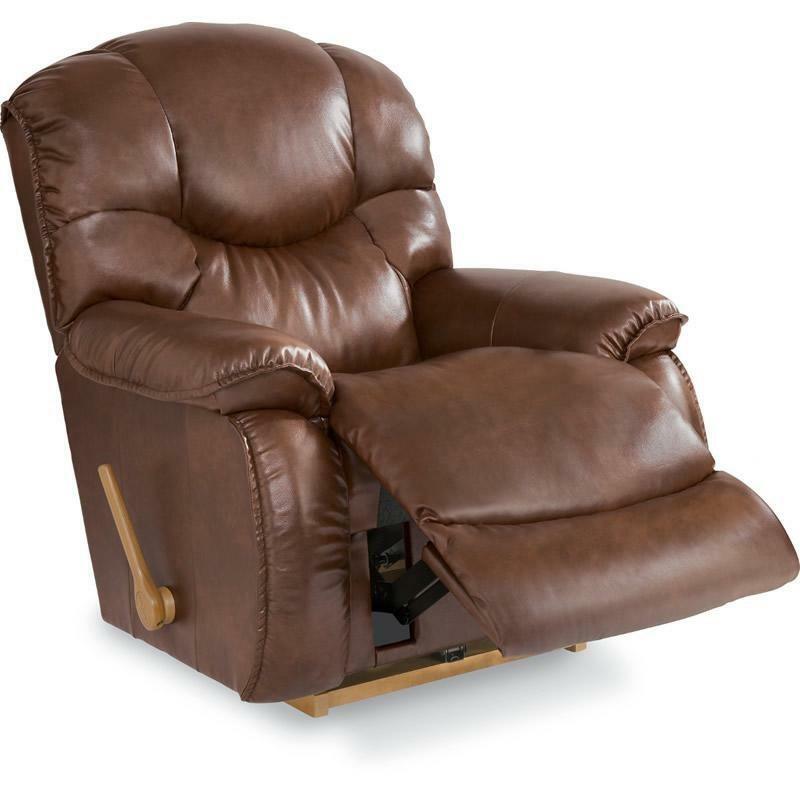 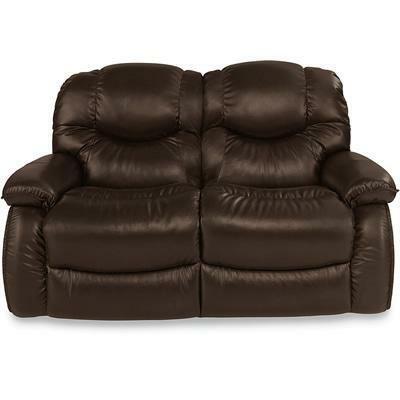 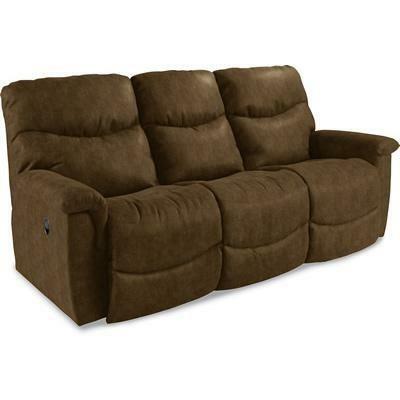 Cradle yourself in pure comfort with the generously padded Eclipse recliner. 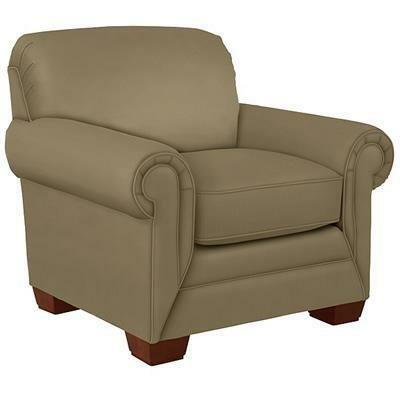 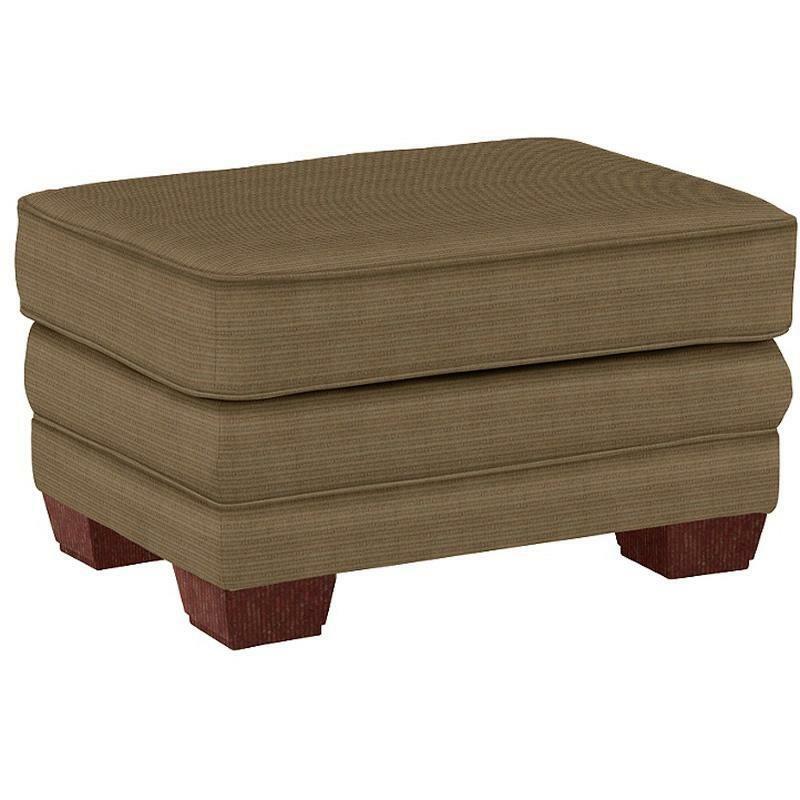 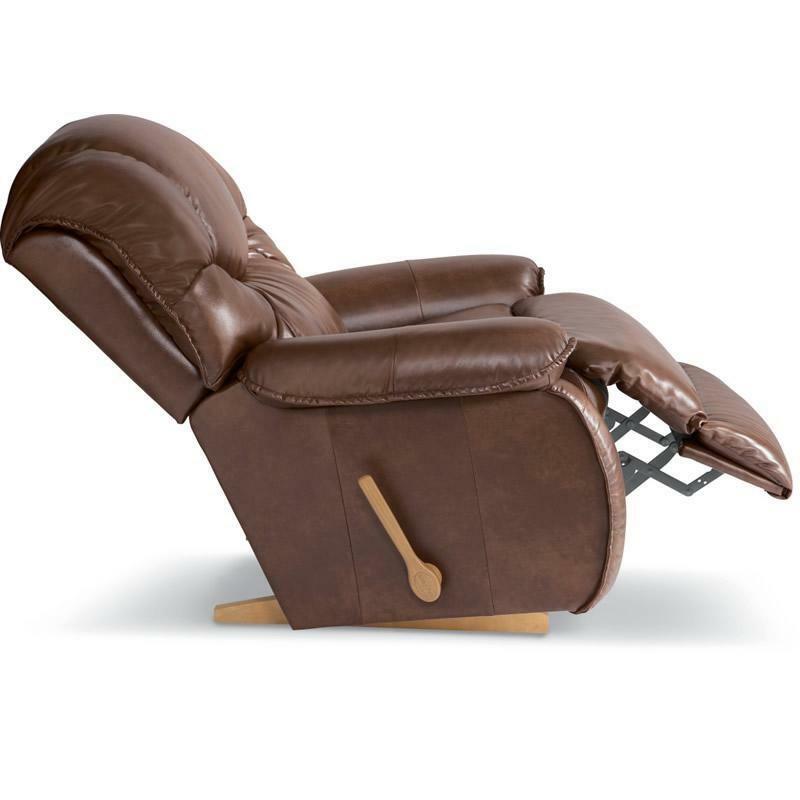 Enjoy the head-to-toe support of a chaise bucket seat combined with soothing rocking motion. 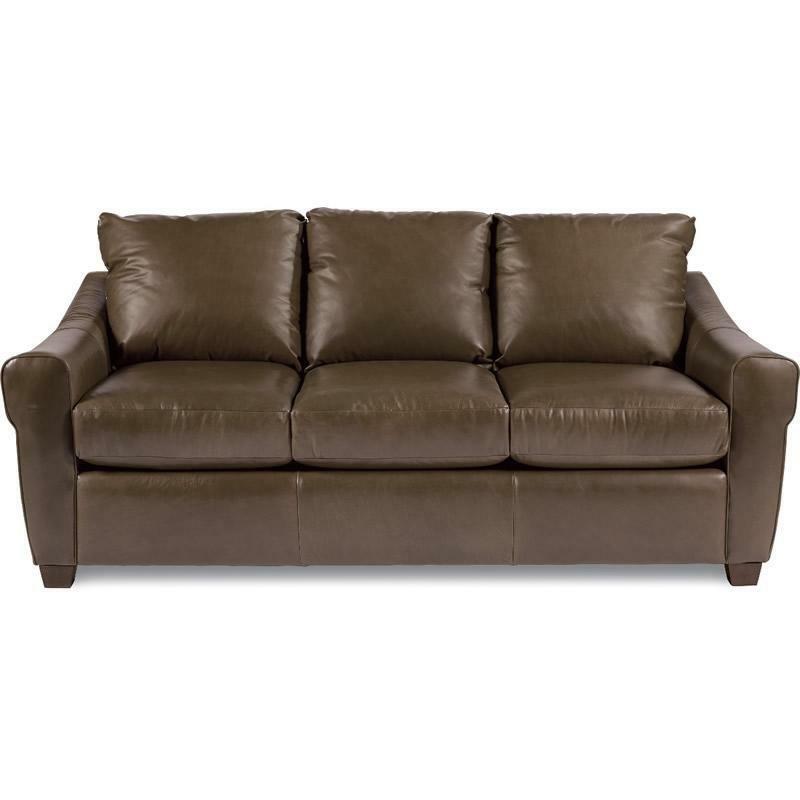 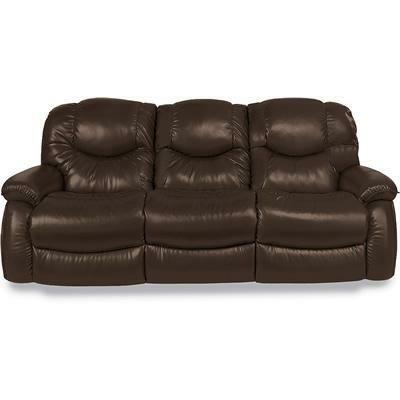 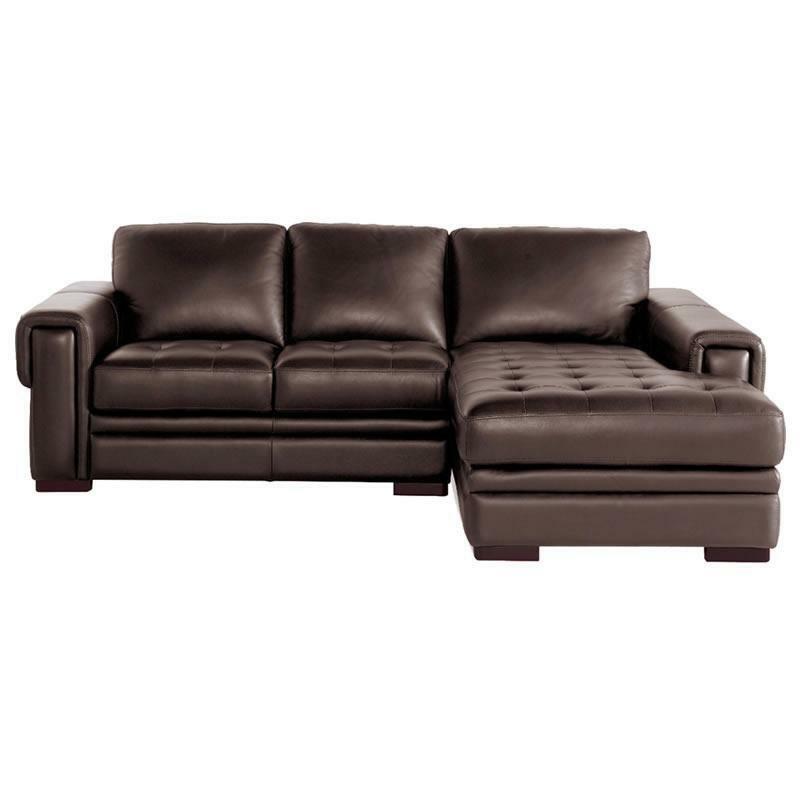 The Zane leather sectional from La-Z-Boy features button tufting on the seat cushions, block legs and is made of a loveseat and chaise. 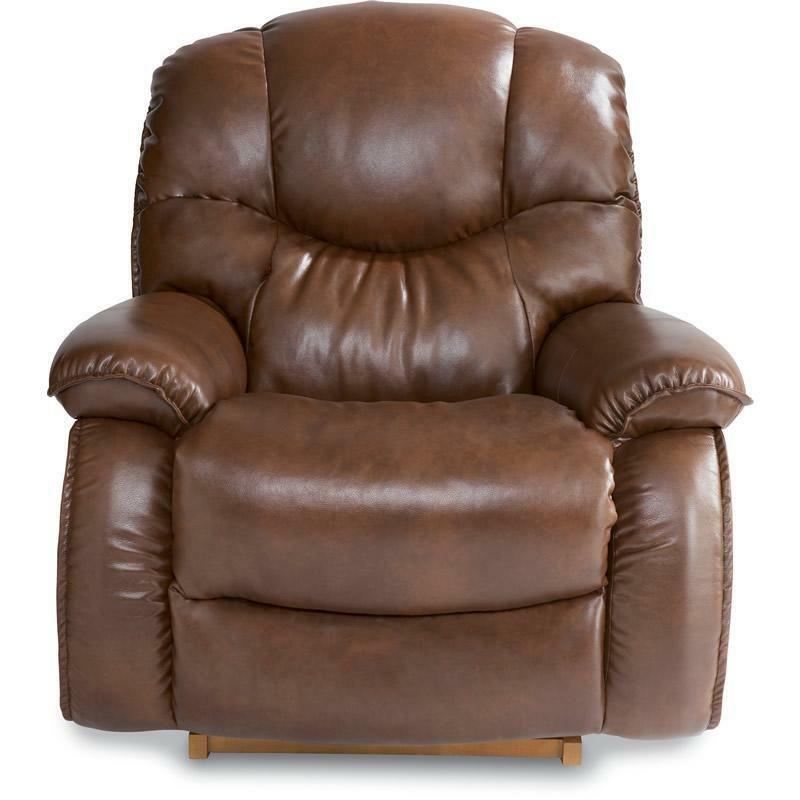 Who says a comfortable chair can’t make a fashion statement too? The La-Z Boy Mackenzie has an updated style that makes kicking-back look fashion-forward, complete with padded rolled arms and tapered wood legs.